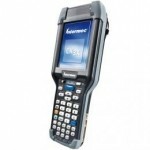 The 8600 series mobile computer is a pioneer product of new generation. 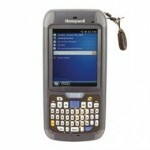 It is a combination of functionality, ruggedness, and mobility rolled all into one efficient device. 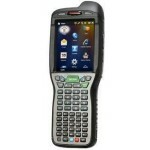 The new 8600 has a color display that defines background and text with various colors to improve readability and support rich data management tasks. 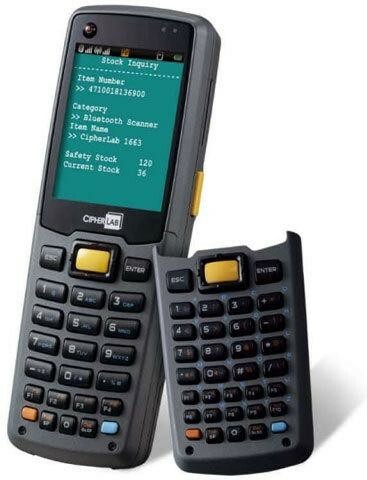 It runs on CipherLab OS to reduce redundancy in programs and applications for »View more The 8600 series mobile computer is a pioneer product of new generation. 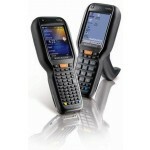 It is a combination of functionality, ruggedness, and mobility rolled all into one efficient device. 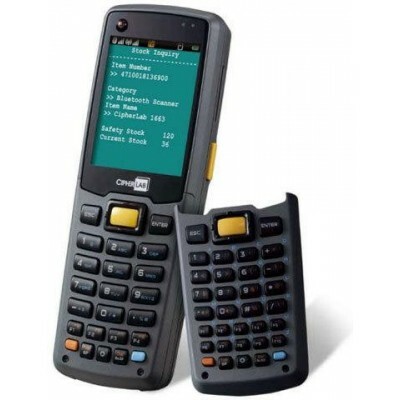 The new 8600 has a color display that defines background and text with various colors to improve readability and support rich data management tasks. 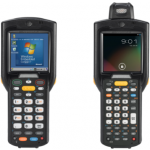 It runs on CipherLab OS to reduce redundancy in programs and applications for users. 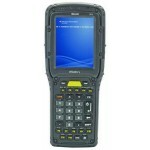 A rugged protection standard is in place to fully protect the 8600's functions and features.